Thank you to everyone who has donated to help the Orphanage in Kenya and Uganda. Here are a few recent success stories. Bishop Koyo Wrote: “God is greatly blessing these orphans and by extension, we are also blessed. Thank you to those who has continued to give noble support over the last 15 years. Joyce Atieno Omoro graduated with a Diploma in Agriculture & Marketing from Pwani University. Francis Omondi passed his Kenya Certificate of Secondary Education and is being considered for Electrical and Mechanical Engineering. 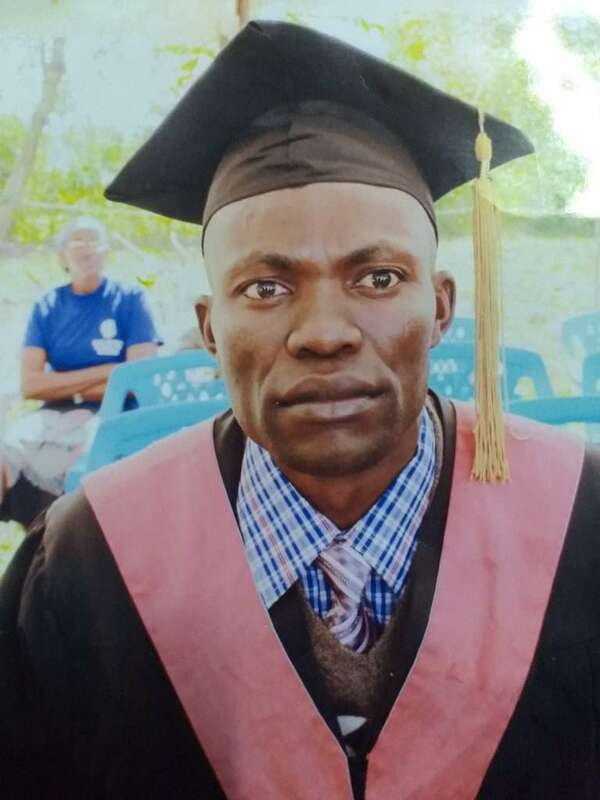 Peter Ochieng Ombura a total orphan graduated with a Diploma in Practical Theology.